I fell in love with this highlighter after my friend and makeup artist Emily used this on me for my engagement photos. It's absolutely stunning - not too over the top and not too subtle. My mom said my skin looked so luxurious in my (unedited) photos and I swear it was because of this highlighter. This is one everyone raved about. My lovely mama (thank, Mom!) gave this to me for Christmas last year and this has been my go-to night out highlight. This powder definitely packs a punch. If you was that GLOW, this is definitely worth the investment. That price is not a typo. This is hands down the best highlighter at the drugstore. It's beyond pigmented, super buttery and so versatile. I actually use just the top two shade for highlighting and all the other shades work beautifully as eyeshadows. 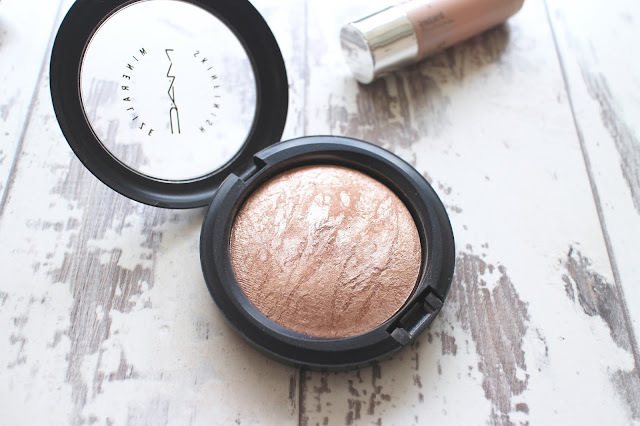 If you love that peachy champagne glow, this is the highlighter for you. 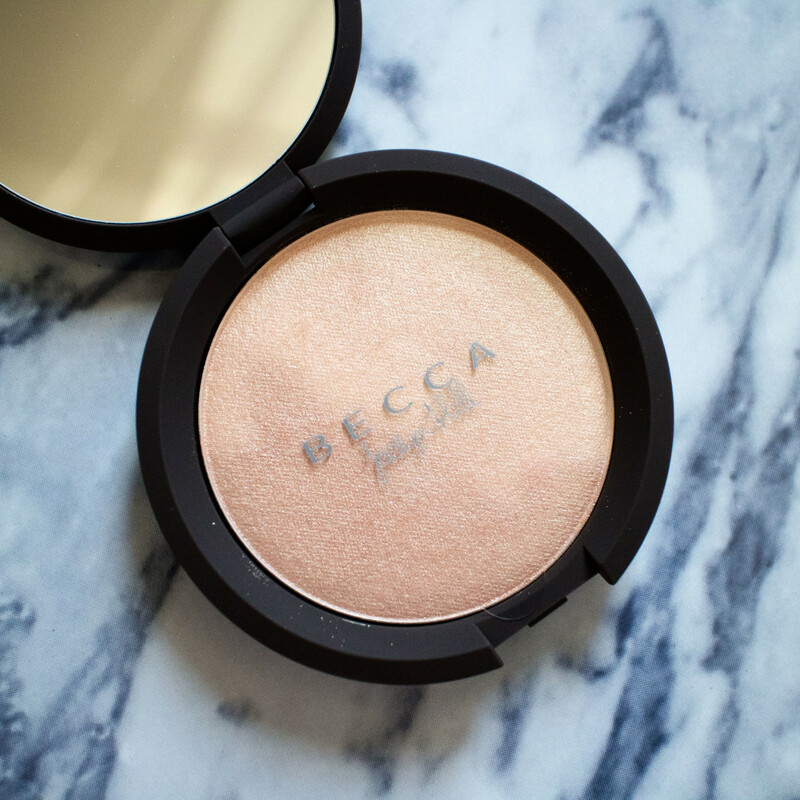 Everyone knows about this collab (and luckily, this shade is out in all three BECCA highlighting formulas) and it deserves every bit of hype. This is the perfect color when you have a fresh summer tan. 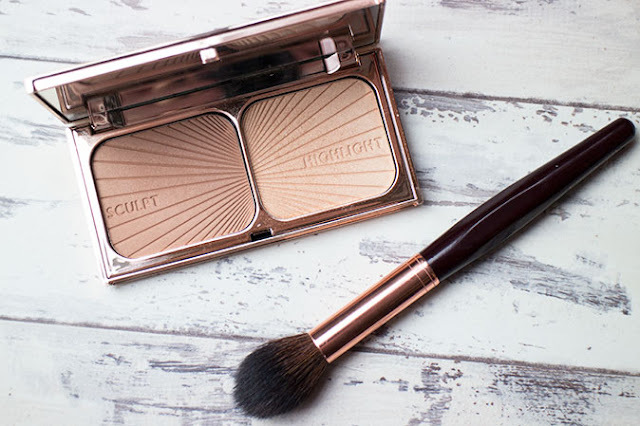 This duo is amazing, but the highlight shade in this palette gives that perfect ethereal glow. 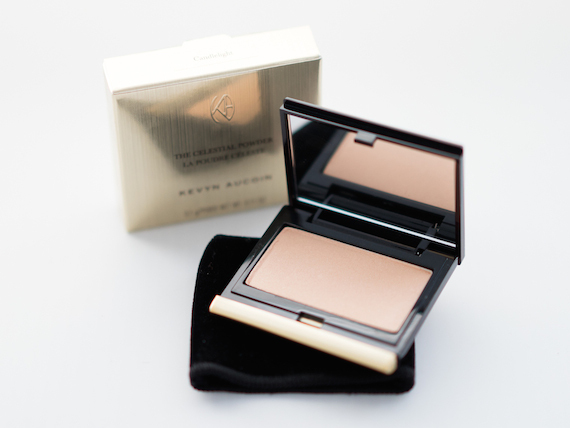 It's very similar to the Kevyn Aucoin Candlelight highlighter, just a smidge more peach. This has a high price tag than I'd normally like to pay but you do get a bronzer as well and the rose gold packaging is to die for. I just have a hard time paying $70+ for a highlighter. I have never heard of the first one listed, I will check it out during my next Sephora run! 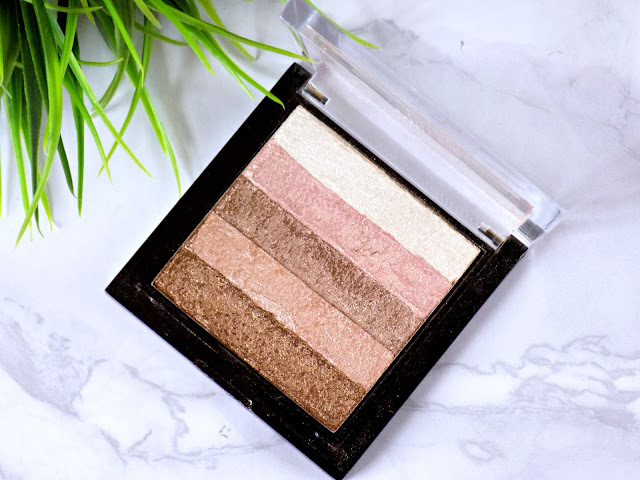 The CT highlighter is steep, but I do use the bronzing shade in the palette every day, so I get use out of both products!